Simple delivery solutions that help you focus on growing your business. As a B2B offering, Armada was built to scale. Integrate our API into your checkout, and let a fleet of friendly independent drivers help get your products to your customers faster. 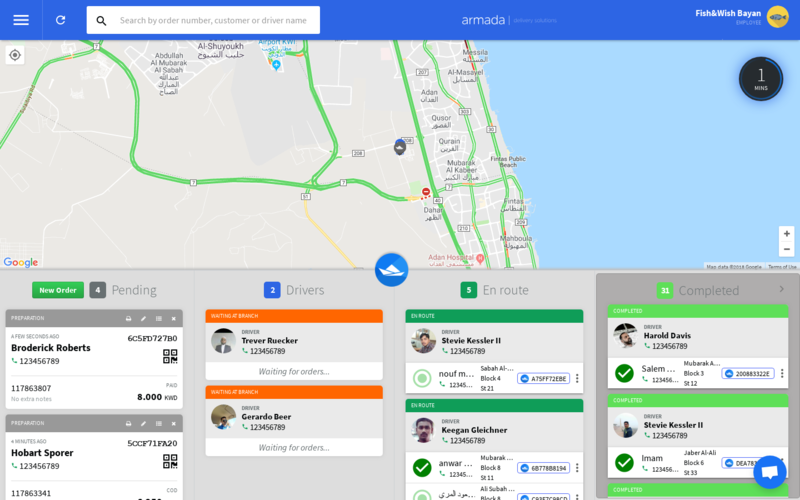 © 2018 Armada Delivery Solutions.